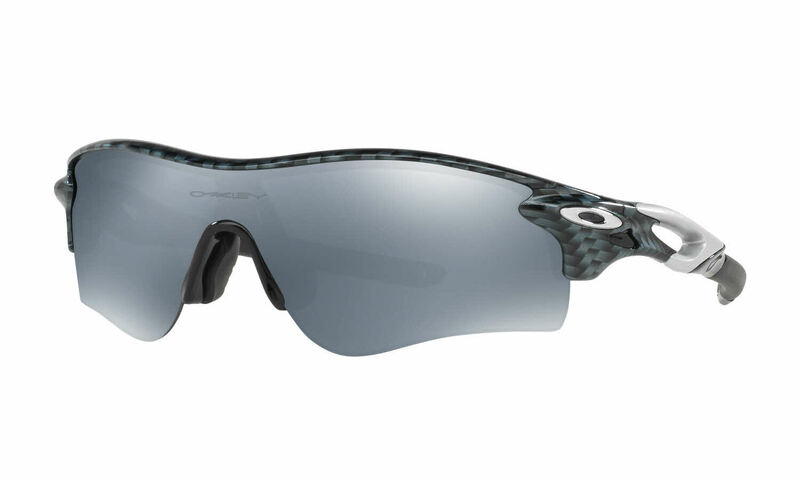 Oakley Radarlock Path - Alternate Fit is a Semi-Rimless frame for Men and Women, which is made of O Matter. Oakley Radarlock Path - Alternate Fit Sunglasses come with a cleaning cloth and protective carrying case. Can't go wrong with these sunglasses, I have probably 6 pairs. I do highly suggest the prizm lenses.